Looking for a gift that can possibly brighten up a friend’s man cave? 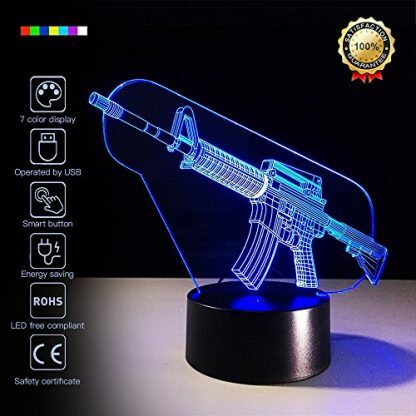 This 3D Neon LED Submachine Gun Lamp is the perfect decor for that! It has an optical illusory effect, and can change up to 7 colors including blue, red, violet and white. The lamp is made from environmentally-friendly and non-toxic materials, so it is safe even for a children’s rooms too! 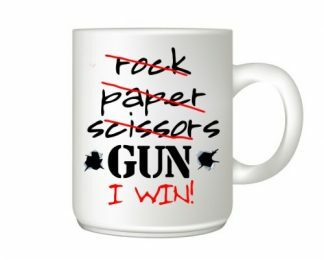 Looking for a gift that can easily brighten up a gun lover’s mood? This night light toy gun is a great option! It is crafted carefully to give it a three-dimensional (3D) optical illusion effect, and it can light up brightly in 7 different colors. 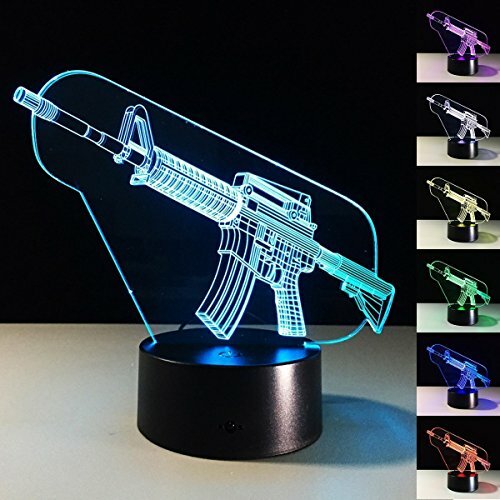 It is well-detailed, brightly-lit, energy-saving and environmentally-friendly too – making it a great addition to a friend’s personal man cave or even a child’s room! 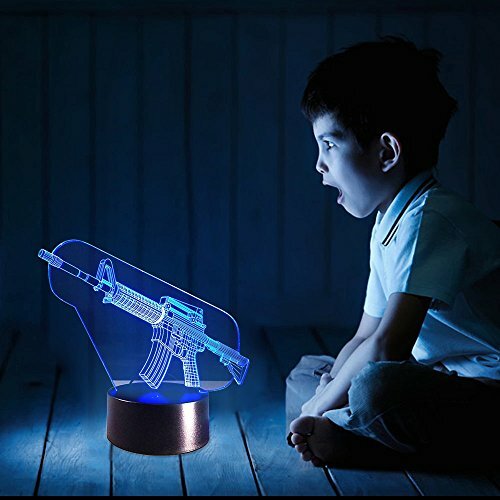 So surprise a special friend and loved one with this 3D toy gun night lamp! They will certainly stare at it in awe all night, and may be even inspired to come up with creative ideas and stories that may go with it. 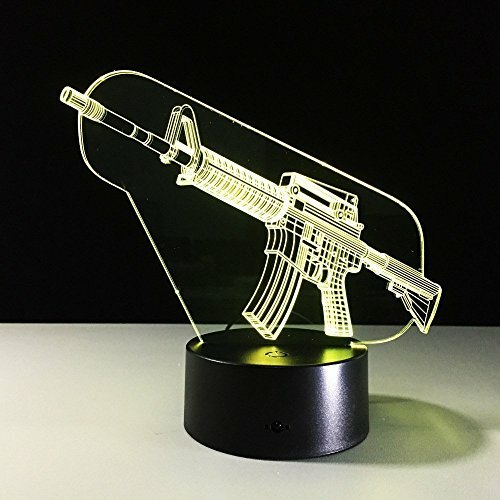 Night lamp is created with a sub-machine gun design that has a 3D optical illusion effect. 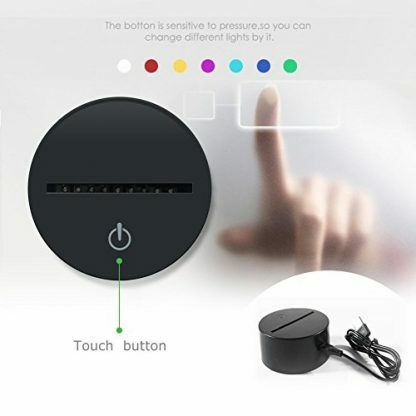 Easy to use and control. Only takes 1 switch to change the light into 7 different colors: Red, Green, Blue, Yellow, Cyan, Violet and White. Colors can be chosen or controlled to change automatically in random. Made with a sturdy ABS base, and a non-toxic crystal acrylic plate. 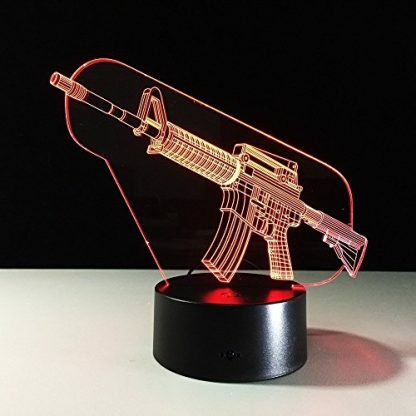 This sub-machine gun night light is a perfect accessory for a friend’s man cave, personal office or shelf. It can also decorate a child’s room in a stylish way! 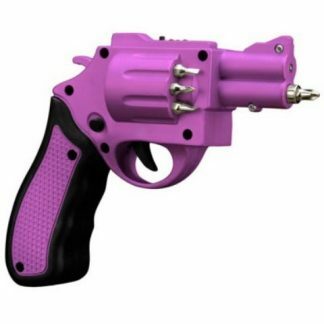 But it is best for gun lovers and enthusiasts who like to put more attitude to their room. 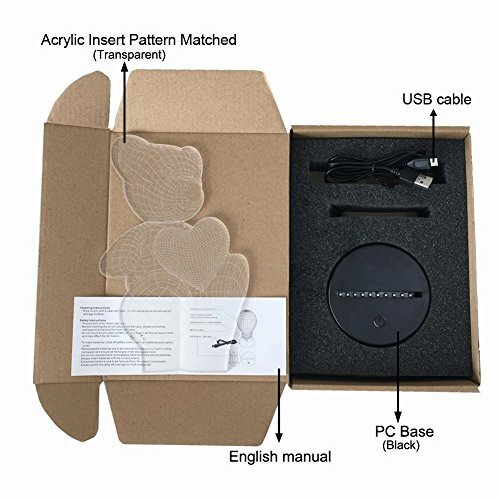 It is also perfect for friends and family members who are either police officials, members of the military and special forces. 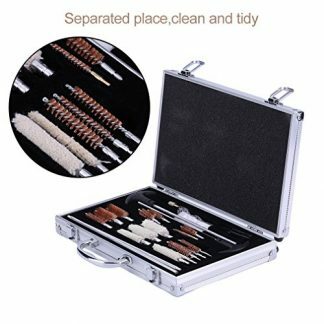 This gift is also perfect for any occasions. Whether it be for a birthday, Father’s Day, the Holidays, or even for just any random day as an appreciation gift for a good friend.